You may have a current home, or plan on buying something that you intend to renovate, or you may desire a new home so that you can start afresh and create something of your own from the outset. Original features – keeping the character of the home by restoring and enhancing features back to their former beauty is restoring the story of the home. This can be important for the streetscape too. A renovated home may be worth more – it has wide appeal, steady demand, and may appeal to more people for resale than a new build home. Many people buy the heritage and the character of a home, particularly in heritage areas. Spread costs and conduct in stages – it may be possible to conduct a renovation in stages, so this may help with budgeting. Eg, proceed with an extension but leave the original part of the house until later, or finish off one bathroom at a time. Disruption – if you are happy to complete areas as you go and you’re able to stay in the home, it can minimise disruption, however it is highly advisable if you’re doing a large renovation, that you move out. It’s more disruptive to stay! Unpredictable cost blowouts – it’s not until you start pulling away the veneer of a building that ‘unknowns’ are exposed when you renovate. This can result in unforeseeable cost blowouts. Sustainable features – many sustainable features are part of the design process, so building from scratch allows you to create an energy efficient home. It is possible to retro-fit some sustainable features, but starting from new achieves the best sustainability results. Minimal maintenance – when you’re building a new home, there’s the peace of mind of no maintenance for years afterwards, as everything is new. Flexibility – building your own home gives you complete flexibility. You can build it to meet your exact requirements rather than fitting in with elements of a current floorplan. Location and land – the amenity of an area is important, along with the land you need for the house you desire. Orientation is also a consideration. Where you currently live may be ideal, so a renovation may suit you better than trying to find the right land in the right location. 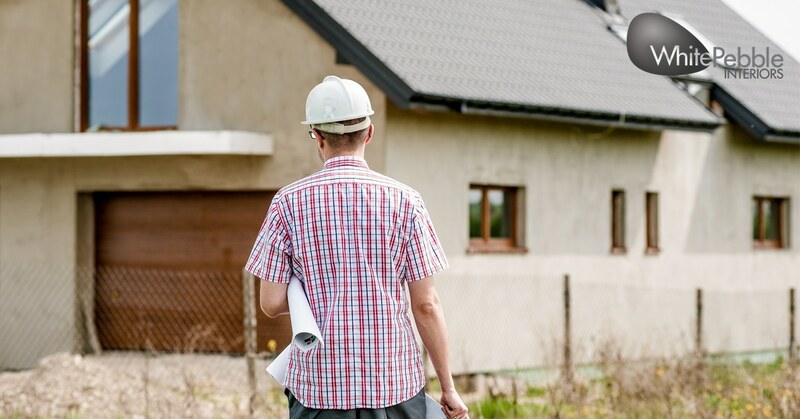 This is just an overview of some things to think about when about to embark on a new build or renovation, discuss them with other people involved in your project and make the right decision for you and your family.